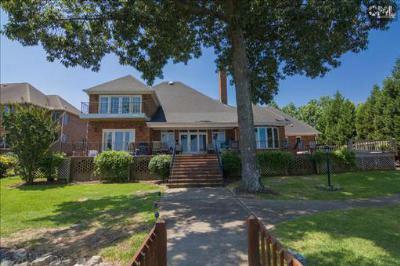 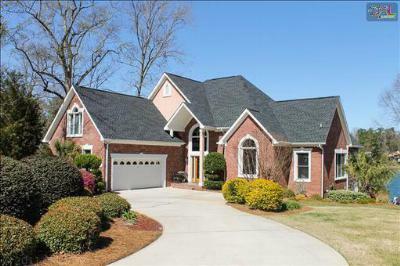 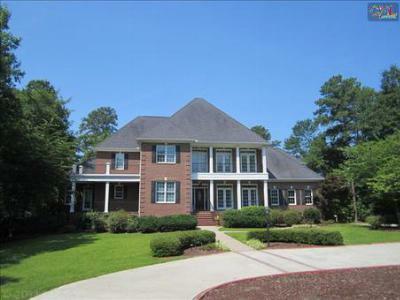 Our blog today focuses on the current luxury homes for sale in Lexington and Richland County, SC. 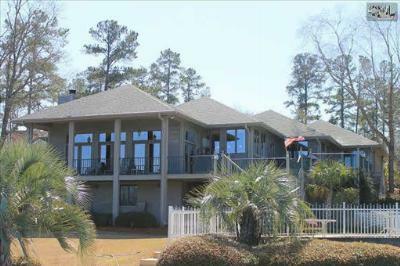 The listings below are located in various areas including the Lake Murray area as well as Columbia. 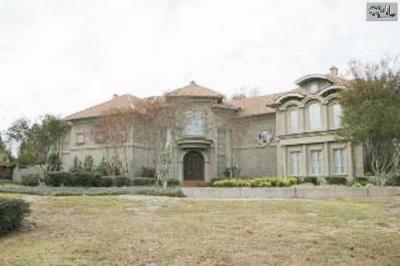 A treat for the eyes, these properties are some of the finest homes around. 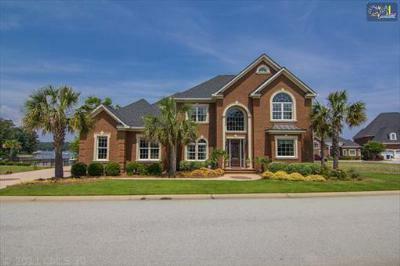 Move-in ready and upgraded with the latest features, these luxury homes range in price from $650,000 to $1,000,000. 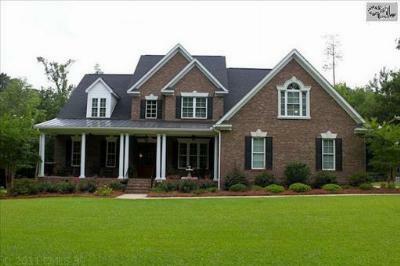 Take your time and browse through these listings and feel free to call us when you find one that piques your interest. 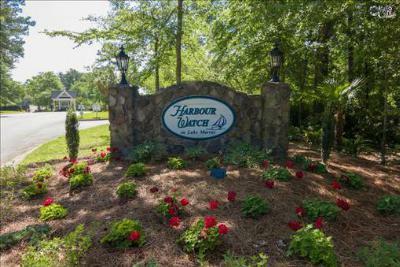 Get a closer look at the local real estate market with this link to a detailed Lake Murray guide.